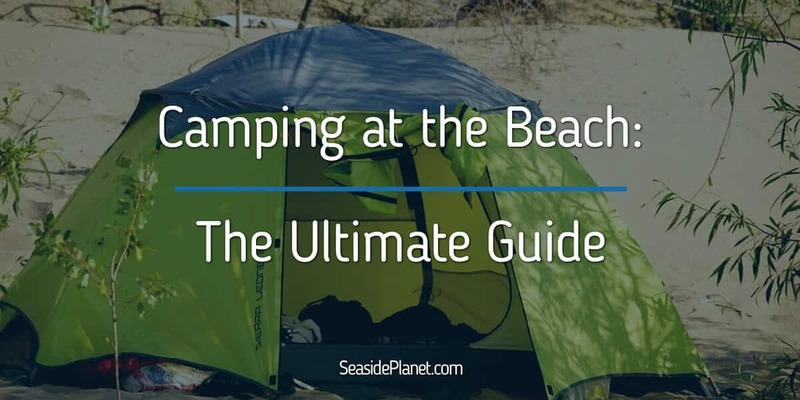 Everyone loves to go to the beach for vacation, but I guarantee that until you have packed for a trip with the kids, you had no idea all of the things that you would need. Swimsuits and towels may be obvious, but there are other things that you will want to have that you may not think of. I have put together a packing list for beach vacation with kids to ensure that you don’t forget anything. One mistake that a lot of parents make is only buying beach toys that will get played with at the beach. While it can be tempting to stock up on brand new toys, if you really want to get your money’s worth from your purchases, then make sure to choose toys that your kids will want to play with at home as well. Diggers, bath toys, beach balls, and buckets are all great options that can find a new home in the sandbox at the house when you get back from your vacation. No, this doesn’t just mean sunscreen, although having sunscreen that is kid-friendly and safe to use on small children is especially important, what I mean is that you need to bring some sort of shade with you. If you are going to be spending the entire day at the beach, then it’s important that you have a portable shade that your kids can get under so they don’t overheat. Adults tend to hop into the ocean when they get really hot, but kids need actual shade. Choose a light umbrella that you can carry easily or a pop-up tent that is big enough for your kids to sprawl underneath when they are really hot. 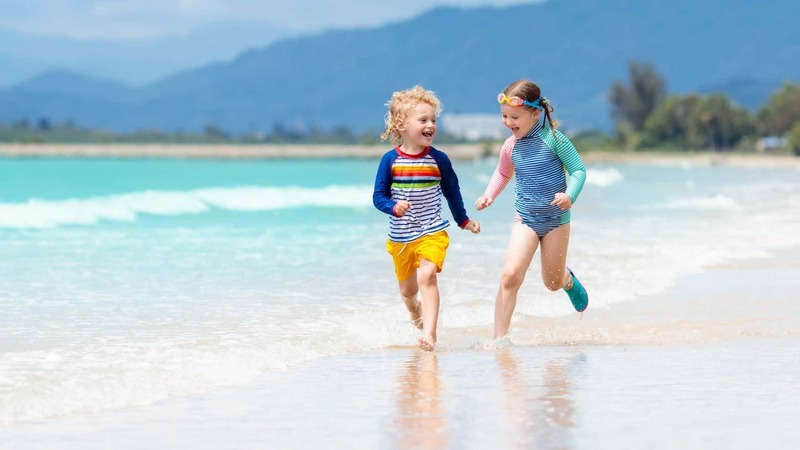 It seems like someone always gets hurt on the beach, and while you never want it to be your child, it’s a good idea to be prepared for whatever may happen. 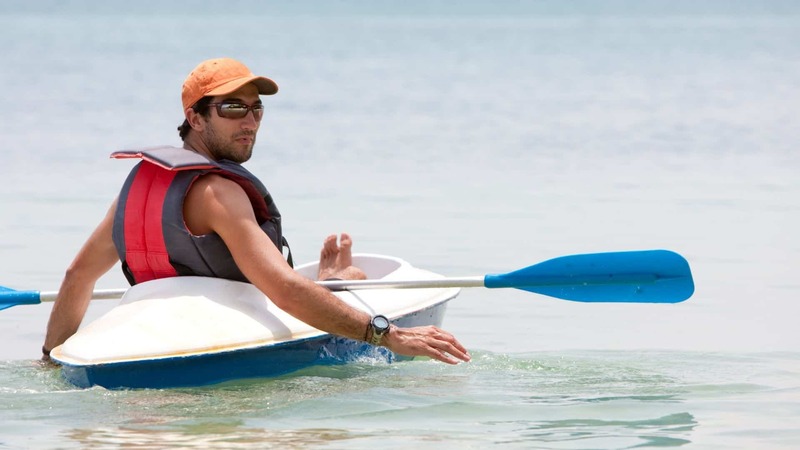 While most parents won’t travel anywhere without some band-aids and ointment, and everyone knows that you are going to need aloe for sunburns at the beach, there are a few more items that need to make it into your bag, as well. It’s always a good idea to bring a fever reducer with you just in case your child starts feeling ill while you are at the beach. This is especially important if you are staying somewhere that is a little off the beaten path, as you want to be able to treat a fever right away without a long delay. Sand is going to stick all over your child, and brushing it off can be incredibly painful, which is why you need to bring baby powder with you. It’s easy to use this to get rid of sand – simply sprinkle it on the skin, allow it to soak up moisture, and the sand will fall right off without any scrubbing. Even if your child is out of diapers, it’s a good idea to bring a tube of diaper cream with you to the beach. Sand and water can rub and cause irritation on skin, which is very painful and can bring your fun day at the beach to a full stop. With a little diaper cream, you’ll be able to spend longer on the beach without irritated skin. You may think that your kids eat a lot when they are at home, but they are going to eat even more at the beach. The combination of fresh air, excitement, and running around for hours at a time will increase their appetite, so you need to be prepared. 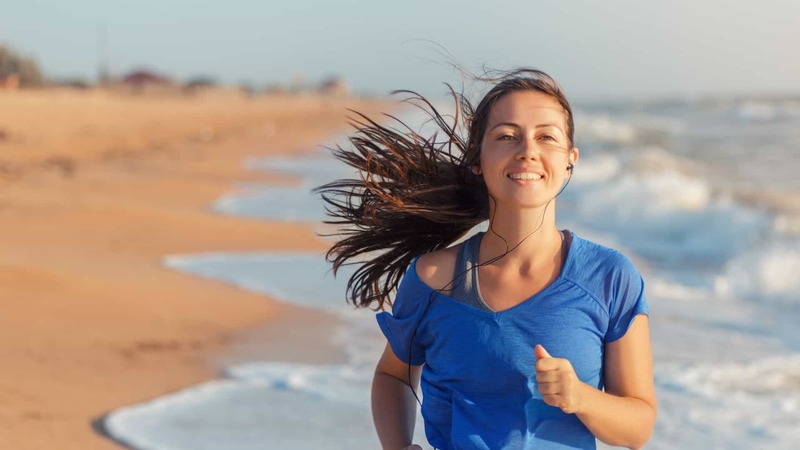 Rather than running out of snacks, when you have a lot of healthy options with you, you won’t have to abandon your spot on the beach to go get more. Hydration is one of the most important things if you are going to spending any time in the hot sun, which is why bringing ample water with you is important. There are few things more dangerous or scarier than getting dehydrated on the beach, so bring more water than you think you and your family could drink to make sure that you are safe. ​I've covered many of the essential items but with kids, it's rare that the essentials are enough. That's why my family has developed this checklist to make sure we have everything we need for our beach adventures! When you use this list, you can say goodbye to multiple trips to a local store to pick up the items that you have forgotten. I have found that the best way to ensure that I don’t forget anything when packing for a trip to the beach with the entire family is to go ahead and print out the list. That way, I can write on it anything else that I want to bring, mark out items that I have packed, and double-check it before we back out of the driveway so that we don’t waste precious time turning around. With a little extra preparation and planning ahead, you can make sure that your whole family has a wonderful time at the beach. 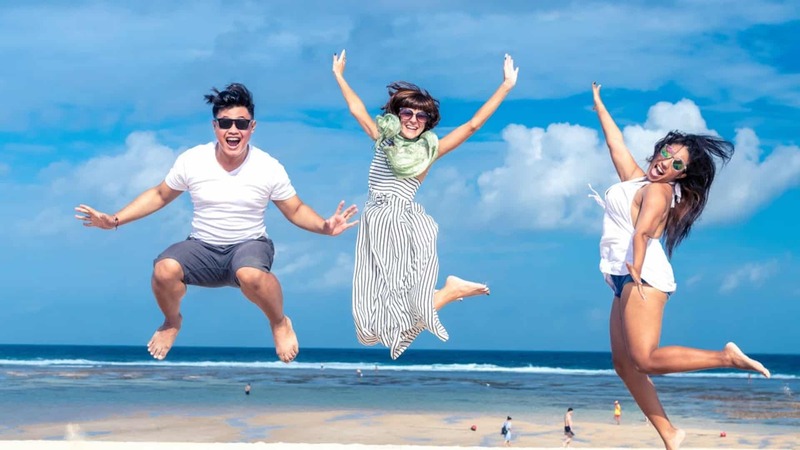 Going on vacation with the family is a treat, but you need to make sure that you have packed and brought with you all of the items that you are going to need. When you use this list that I have put together for you, you won’t have to worry so much about whether or not you are prepared. 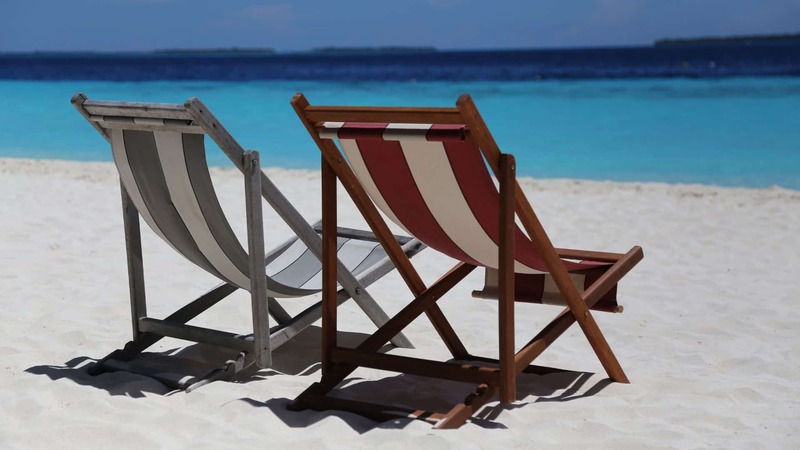 Any parent who has forgotten a favorite toy at home, not had enough snacks for a hungry child, or dealt with a sick kid on vacation knows that preparation for a beach trip is important. Make sure that you follow this list and pack these items in addition to your backup clothing, books, crayons, and lovey. I know that when I spend a little extra time preparing for a great trip to the beach, we are much more likely to enjoy our time together. 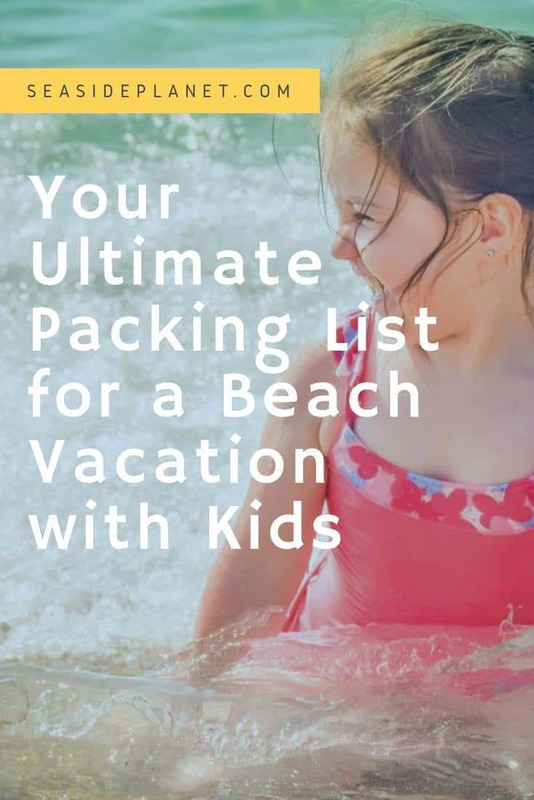 Being prepared for everything that may happen when you are a parent is part of the job, which is why you need this packing list to help you get ready for the beach.